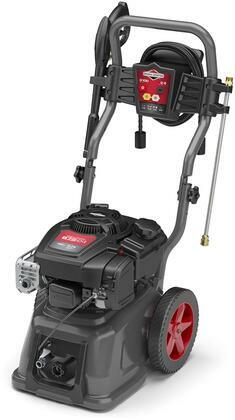 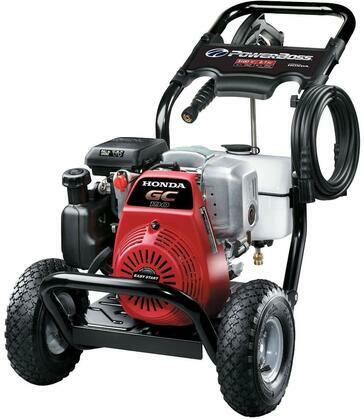 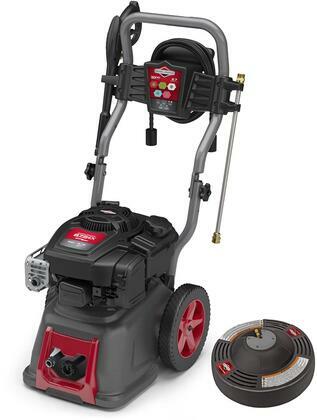 The Briggs & Stratton Powerboss model 20454 features a 390CC Honda engine that produces 3800 PSI. 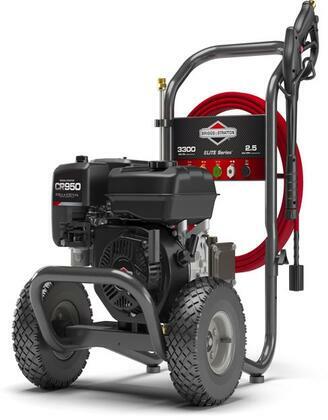 Features include heavy duty triplex plunger pump adjustable pressure regulator 5 quick connect tips 50 ft. industrial grade hose and 12 in. wheels.